Last week, we welcomed students from Temasek International College, Myanmar to SDH Institute campus for their study tour from 1 October to 10 October 2018. 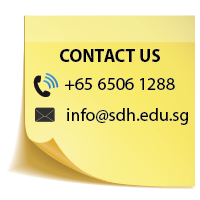 This study tour allowed the Burmese students to fully immerse themselves in the international tourism scene in Singapore, as well as to improve their English proficiency and experience a different culture and develop a better understanding of Singapore. 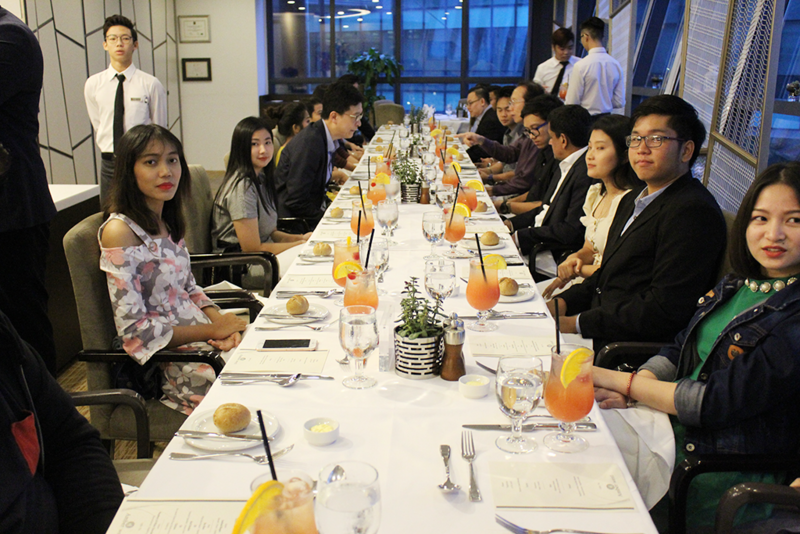 The students participated in many workshops such as dining etiquette and bar mixology conducted by lecturer Mr Clarence, video presentations, talks by lecturers, and even went to a hotel tour. The students also went for a tourism race and presented their experience on the last few days to Mr Arun, Deputy Head of Diploma and Mr Craig, Deputy Head of Academics. The 10 days study tour ended with a delightful 3 course meal at Amber West, the training restaurant at School of Hospitality at ITE College West. 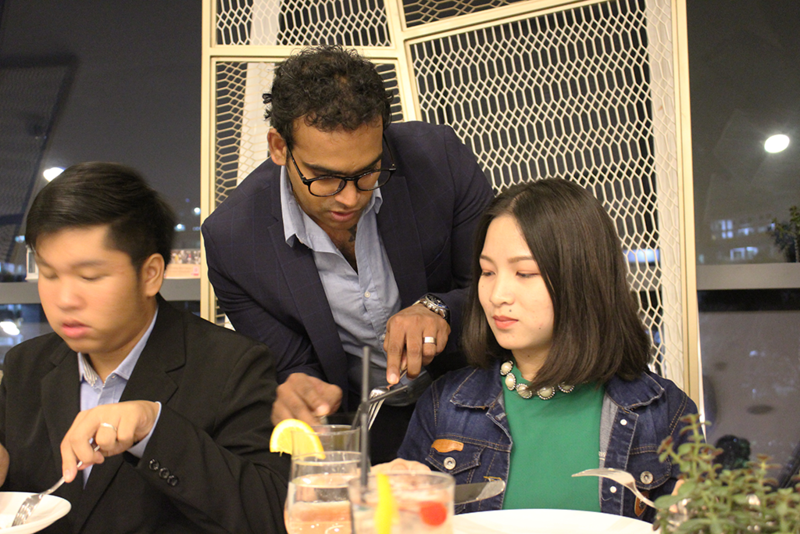 The students had to apply what they learned during the fine dining etiquette workshop where they learned about the appropriate behaviour in a dining setting and leave a positive impression in social-business nuances. 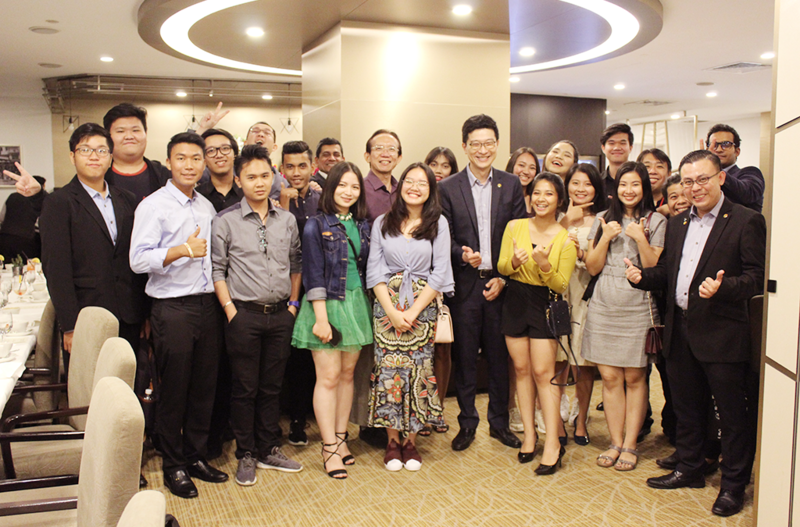 We would like to thank all lecturers and staff who were involved in coordinating and facilitating this study tour. We hope the Burmese students have enjoyed their time with us here in Singapore exploring the diverse layers and city’s sights in this concrete jungle. We wish them all the best in their endeavours!